Are your drains clogged with leaves and debris? 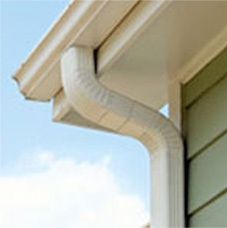 Abril Roofing can enlarge your drains and downspouts. We also drain screens and all types of gutters.